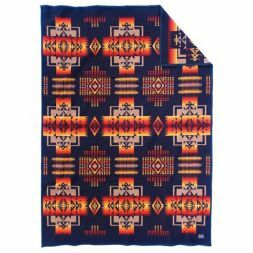 Pendleton Woolen Mills is proud of a longstanding tradition that began with the production of beautiful wool blankets nearly a century ago. 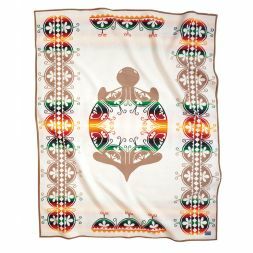 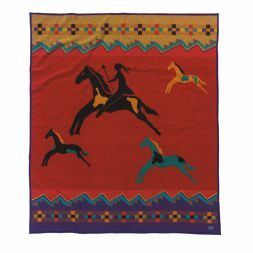 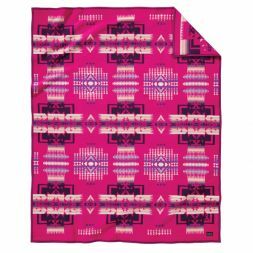 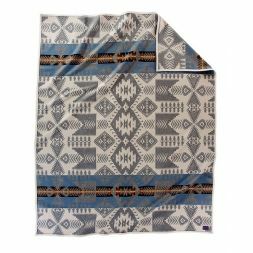 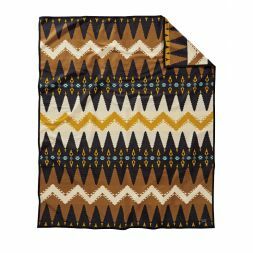 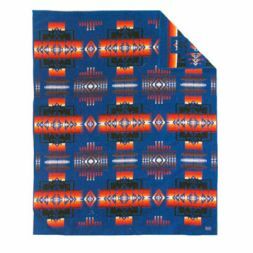 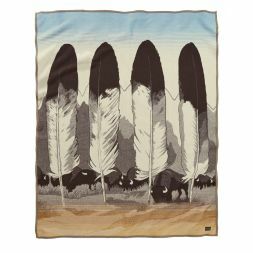 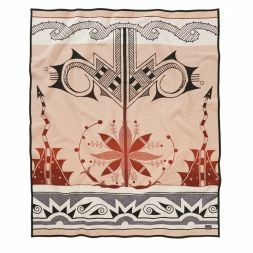 Inspired by the vivid colors and intricate designs of local and southwest Native American tribes, these blankets quickly became prized for ceremonial use, and as a standard of value and quality that continues to this day. 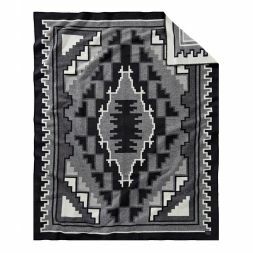 Their exceptional quality, excellent value and lasting beauty were also highly regarded by the settlers of the area. 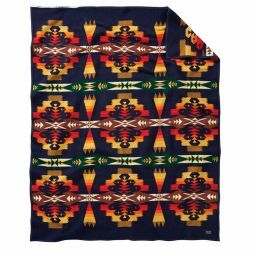 As their popularity spread across the country, Pendleton blankets became one of the first fashion statements of the 20th century. 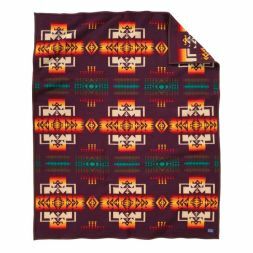 Pendleton continues to capture the timeless beauty and rich folklore inspired by authentic Native American designs for all to enjoy. 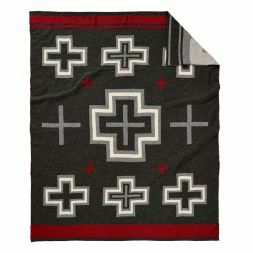 Many of the blankets are still made in the original mill in Pendleton, Oregon. 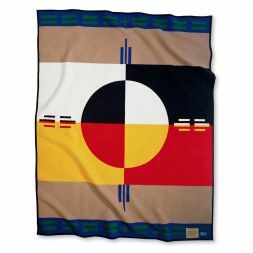 Today, however, the Pendleton tradition of quality and excellence is enhanced with the use of computer-aided design, high-speed looms and environmentally friendly manufacturing that makes production of these heirloom quality blankets even better and faster. 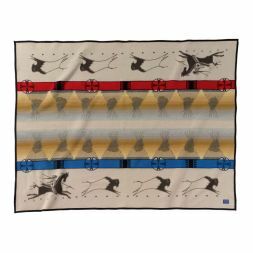 In the spirit of the respect and friendship borne from this tradition, Pendleton salutes the inspiration behind it all - the Native American Indians. 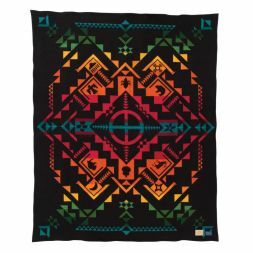 Go in Peace.